Worksheet. Graphic organizers are useful tools for building knowledge and organizing information. You can use a web to identify relationships between related things. 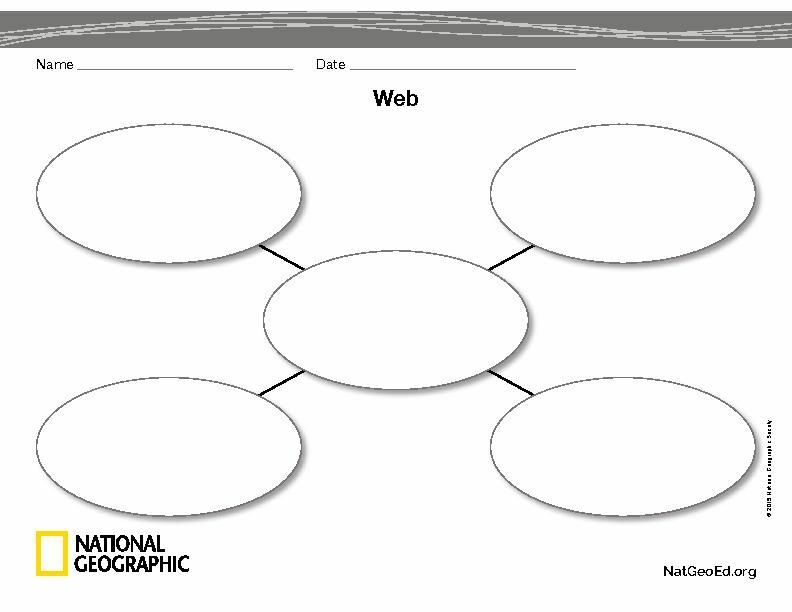 Graphic organizers are useful tools for building knowledge and organizing information. You can use a web to identify relationships between related things.